We offer quarterly in-depth workshops aimed at those hoping to progress from our level 1 to our level 1.5 classes. We also occasionally run weekend workshops with guest teachers in Manchester. 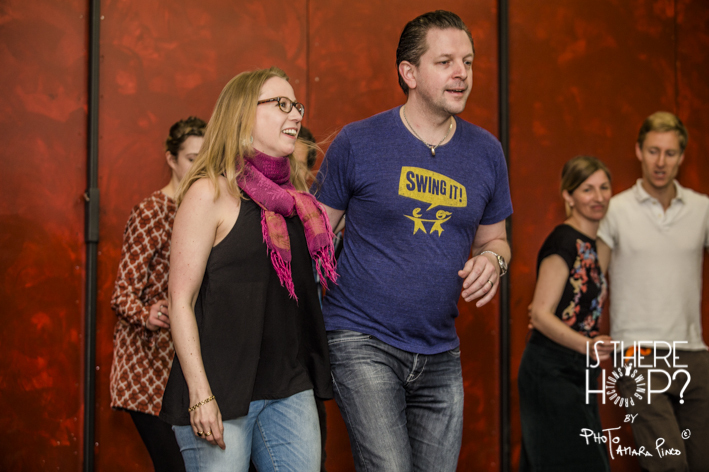 In the past we’ve played host to some of the best Lindy Hoppers in the world, such as Isabella Gregorio & Pontus Persson, Sharon Davis, Tricia Sewell, Moe Sakan & Alice Mei. Here are our recent favourites Hasse and Marie! Workshops generally take place at weekends, in the daytime. It’s a fantastic way to fast-track and fine-tune your dancing, because you get to focus for several hours, instead of a short weekly lesson.